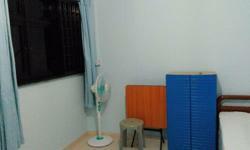 room for rent at blk44 chai chee master room aircon furnished no wifi. 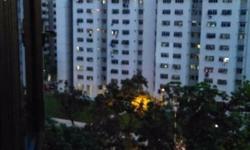 6 Mins. 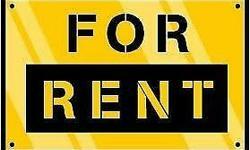 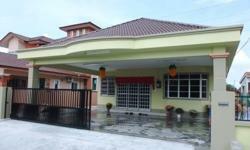 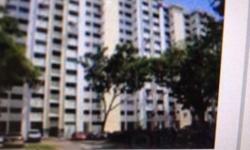 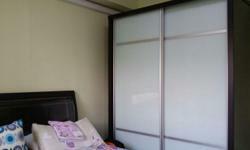 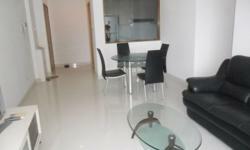 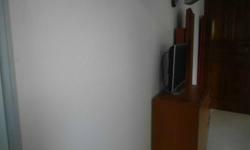 walking distance to BEDOK MRT / MALL Room sharing for Master's Bedroom with CR and starhub tv. 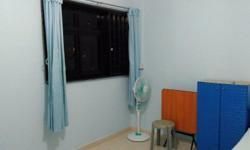 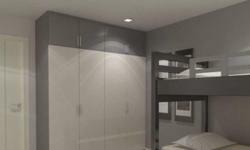 Master Rooms at Bedok Blk 41 Chai Chee Street. 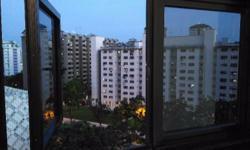 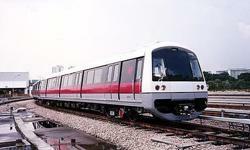 Near Bedok MRT! 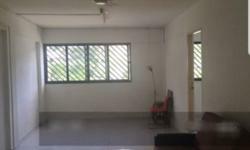 Common Room @ Blk 41 Chai Chee St, With A/C, Near MRT.